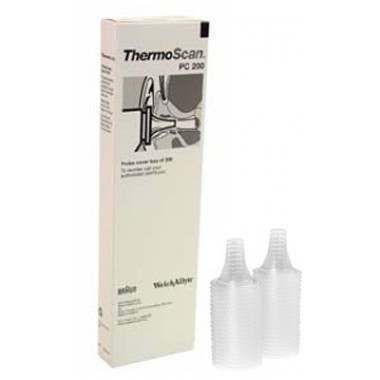 Fits all Braun ThermoScan Thermometers. A user friendly website. Very fast delivery, all in all an excellent service all round. Quick and easy to order at a good price, my little one, takes his own temperature!